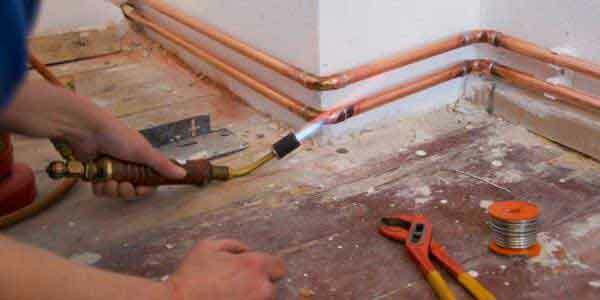 Joe The Pro Plumbing & Construction provides the full-spectrum of plumbing solutions for your home. 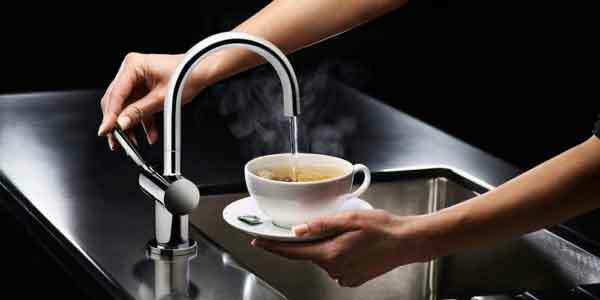 Whether updating a faucet, ensuring added safety with a purification system, or designing the bathroom of your dreams, we will provide you with outstanding results. With over 35 years of construction, plumbing, and design experience, Joe The Pro Plumbing & Construction can transform your tired bathroom into the spa of your dreams. 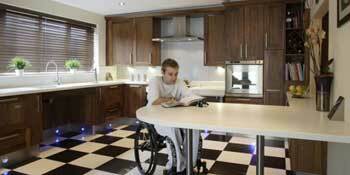 We have design solutions that can fit every budget. 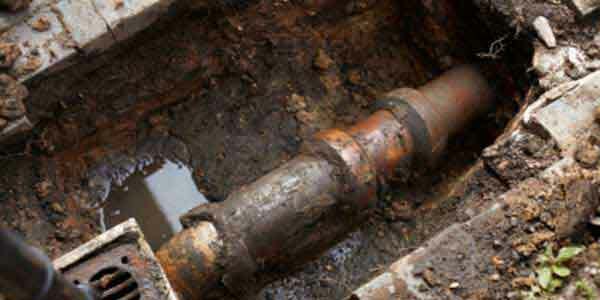 Older homes, root intrusion, and breaks and cracks, alone or in combination, result in issues with your sewer. The longer you let your problem fester, the more damage you're likely to face. 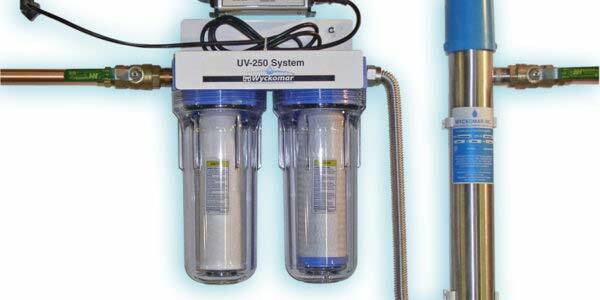 Joe The Pro Plumbing & Construction can quickly solve your sewer problems. Create a safe and independent living environment with ADA-compliant upgrades including walk-in tubs, zero-barrier showers, coordinating grab-bars, or an elevated toilet. 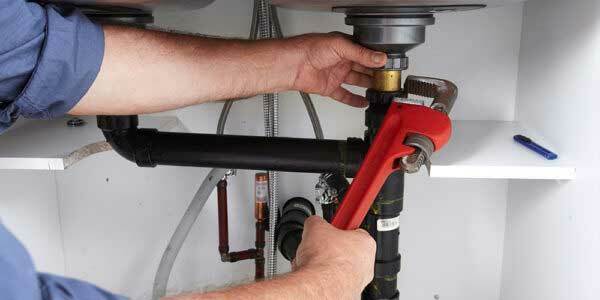 Joe The Pro Plumbing & Construction can help familiarize you with the latest products that promote independence.